Todd Paternoster goes into a brief overview of how to properly use and size a heat exchanger for a solar thermal system. All good installers must have a service and maintenance agreement and the know how to execute efficiently. This webinar will cover the essentials in maintenance and troubleshooting a Solar Thermal System. 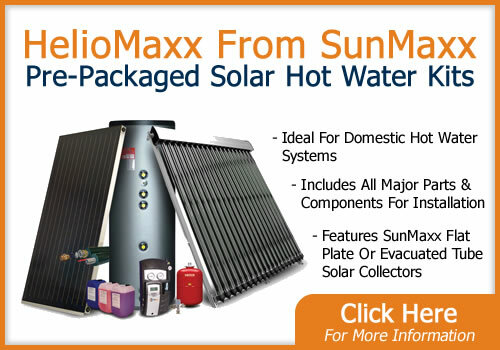 Discover how to properly size a SunMaxx Solar Hot Water System, so that you can always give your customers the perfect solar hot water system for their needs that provides the most energy savings and the shortest possible payback period at the same time.